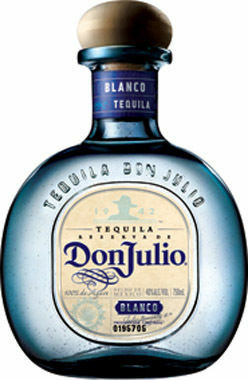 Thank you for enquiring about Don Julio Añejo Tequila. We have received your enquiry and our team will be in touch shortly. 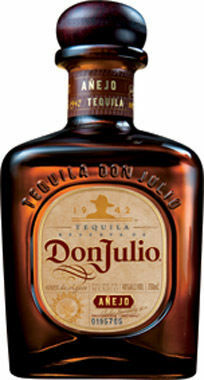 Barrel aged in smaller batches for eighteen months in American white-oak barrels, Don Julio Aejo Tequila is a testament to the craft of making a superior tasting, aged tequila. Rich, distinctive and wonderfully complex, its flavour strikes the perfect balance between agave, wood and hints of vanilla. Best served neat in or on the rocks.